The more inclusive, the better. 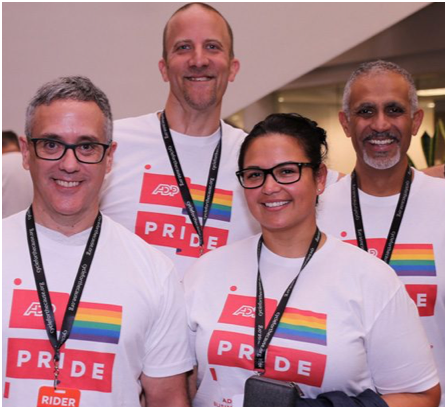 At ADP, we believe the best ideas thrive in an inclusive environment that values diverse perspectives. That’s why we made it the cornerstone of our one-of-a-kind culture. 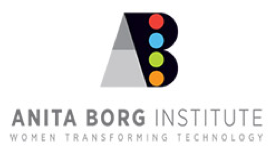 Committed to a fast-changing world. 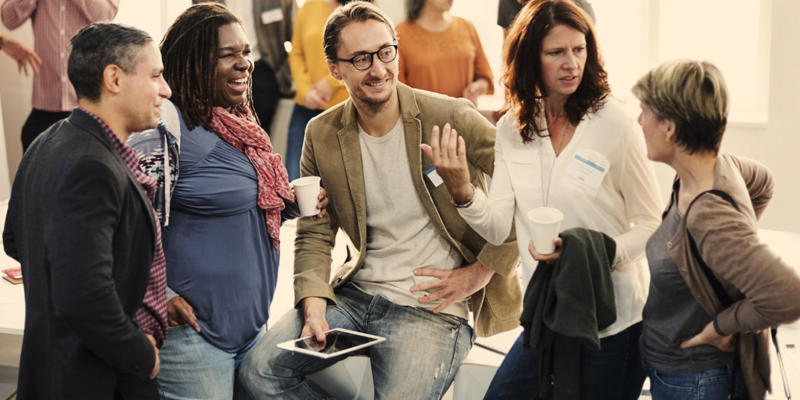 Staying ahead of the changing world of work means understanding what different businesses (and their employees) want and need to grow and be successful. The same goes for our own company and the things that matter to you. Like benefits that fit individual needs, and respect for multiculturalism and supplier diversity. We also support global and community programs that empower transitioning military veterans, young people and people with diverse abilities. Our senior leadership team reflects the diversity of our workforce and the global marketplace we serve. We are firmly focused on ensuring that all great talent thrives at ADP and contributes to our continued success. 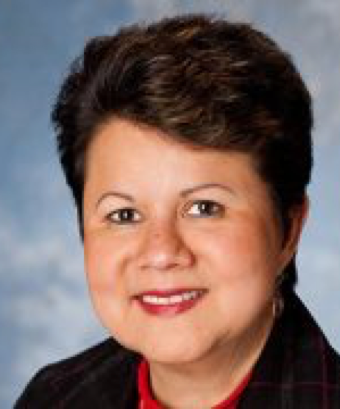 Women make up more than 50 percent of our workforce at ADP. 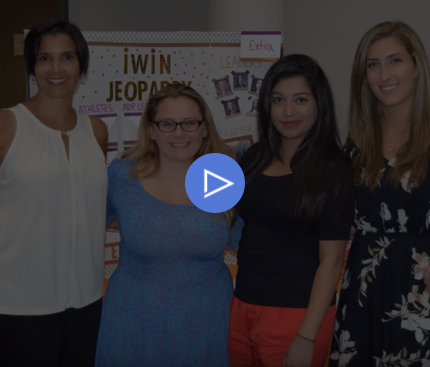 Our commitment provides an environment that empowers working mothers to advance and succeed through mentoring, networking opportunities, workplace flexibility, and an inclusive culture. ADP is proud to have been named to the “Working Mother 100 Best Companies” list numerous times. We recognize the challenges families face in managing work life balance and value our associates’ priorities. We put our helmets on and headed out on the 275-mile Ride – from Boston to New York City – to raise money and awareness in the fight to end HIV/AIDS. This epic journey brought us to 20 different cities, putting our months of training to the test two years in a row. It wasn’t easy, but with ADP as an Endurance Sponsor for the Ride, we raised more than $900,000 over the last two years. 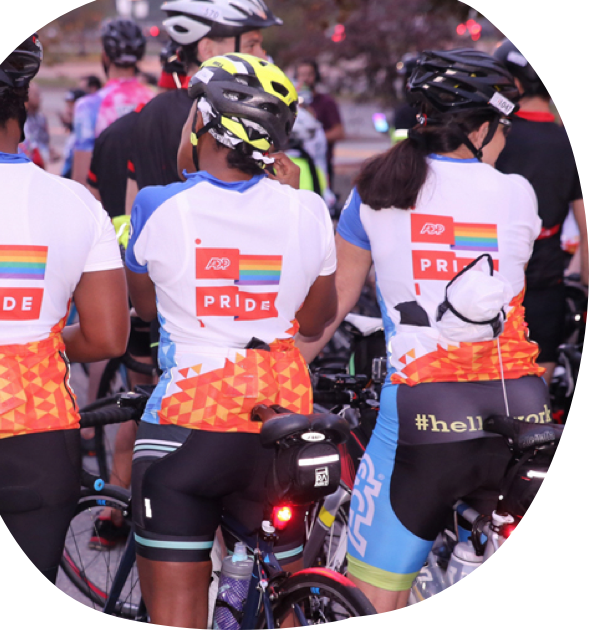 Cycle for the Cause, The Northeast AIDS Ride, is an annual event that Team ADP proudly supports in body, mind and spirit. 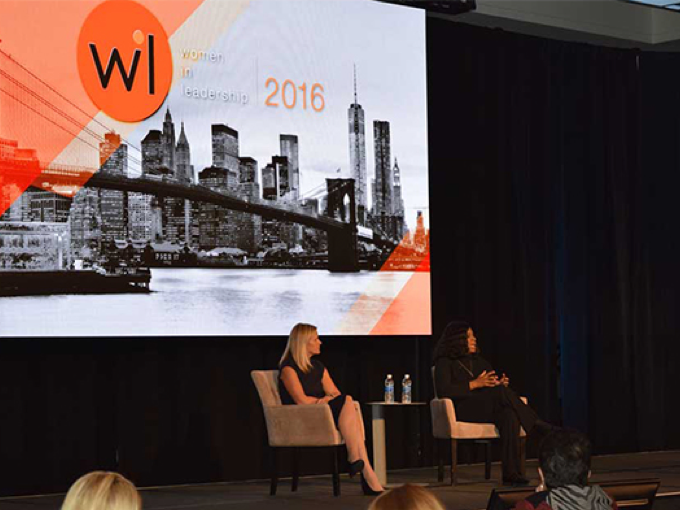 Our annual Women in Leadership events bring together female executives from ADP offices around the world. The multi-day forum includes prominent speakers on the topics of leadership, personal development and social responsibility. Food for the mind and soul: That’s how we do it here. Celebrating the world of work through our associates. Sharing what we have in common. Champions for change. A passion for our work. And the inspiration we get from one another. That’s what makes working here special. 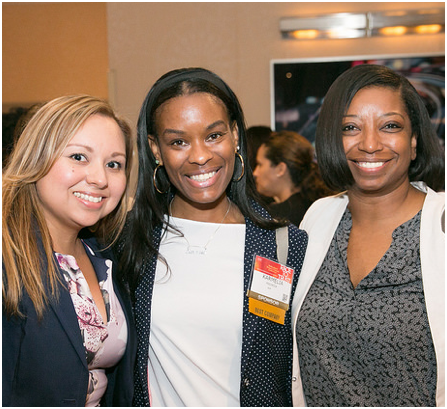 ADP associates attending the Multicultural Women's National Conference in New York City. Nothing says team building like an umbrella in your drink. 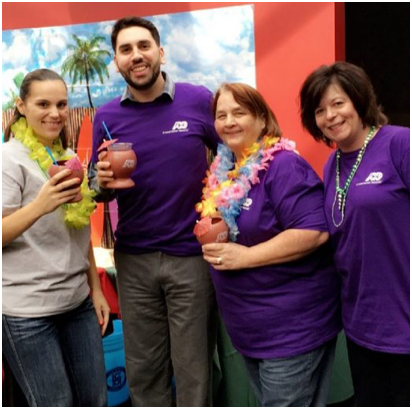 Say hello to our Florham Park associates enjoying a luau to celebrate a great year. 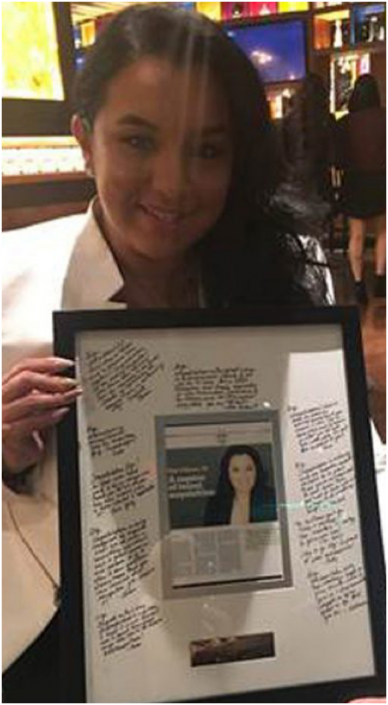 Gigi Alfonso recognized as one of “Latinos 40 under 40” and received Rising Star award. 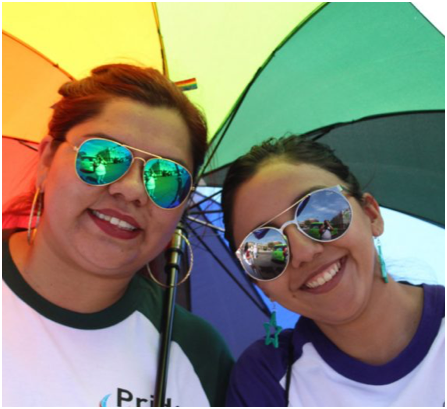 A couple of our associates celebrating in El Paso, TX during Pride Month. Promote the value of diversity and cultural awareness. Address changing business demands with an eye on the next generation. 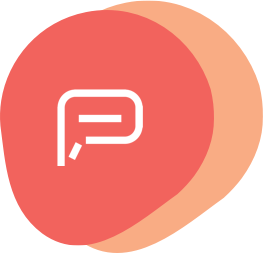 Accelerate associate engagement, retention and career development. Build relationships with diverse markets in our communities. 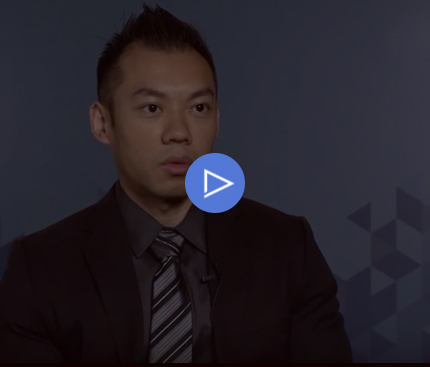 Support talent acquisition initiatives through new avenues. Enhance our products to meet the needs of diverse associates around the world. Identify business and volunteer outreach opportunities.